Higashimura debuted in the Japanese seinen manga magazine Morning. 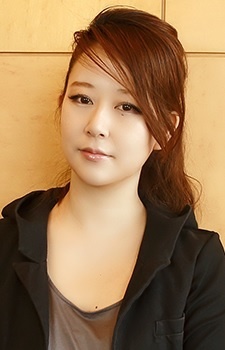 She is a winner and four-time nominee of the Manga Taisho award. Her younger brother is Takuma Morishige and just like her, he's a mangaka. His most notable work is Tonari no Seki-kun. She appeared on Ainori Asian Journey Season 2 because her assistant is one of the participants (she appeared as a part of the introduction to him). I really loved Tokyo Tarareba Girls! Thank you for your work. "Just Draw" - The best manga panel hands down. I wish I was born in a time frame and the perfecture where meeting Hidaka-sensei was possible. He was an amazing person. May his soul rest in peace.